From the same team that happened to make one of Android’s more popular titles called Sprinkle, comes Granny Smith. 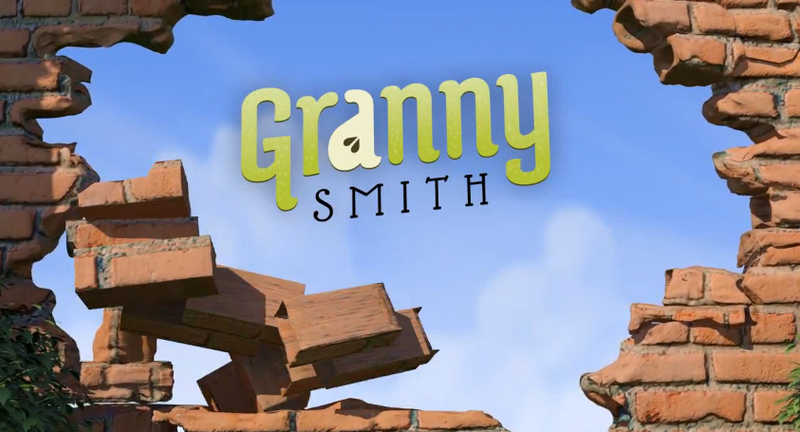 Granny Smith, quite possible could be one of the more silly, fun, and addicting games I have played in a while. For just $1, you send Granny flying down hill after hill smashing through glass, homes, and caves to reach the apples before some chubby bandit gets them. Depending on how many of the apples you get, determines whether you move on to the next level. The controls are smooth, the graphics are cute in a cartoon-ish sort of way, and the overall play again factor is extremely high. Go check it out and let us know what you think.